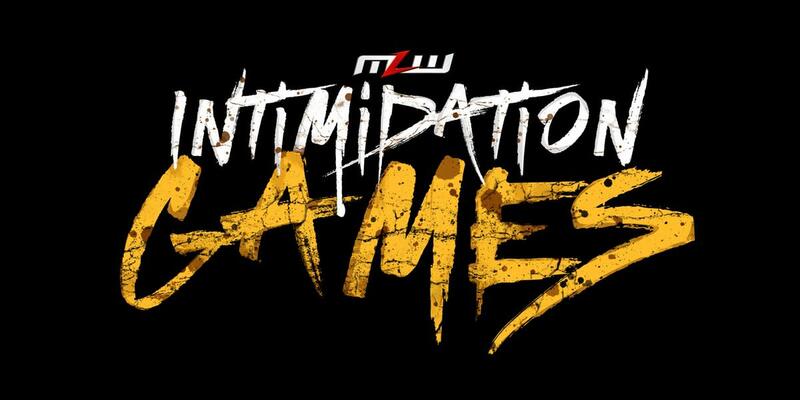 In addition to last night's Intimidation Games live special, MLW held a set of television tapings at Cicero Stadium in Cicero, Illinois. - Jim Cornette was introduced as the newest member of the MLW broadcast team. He called the show with Rich Bocchini. Hart was selling his ribs throughout the match as part of an angle where he was attacked by MJF and Richard Holliday on a previous MLW Fusion episode. - The Lucha Bros (Pentagon Jr. & Fenix) defeated Taurus & Laredo Kid for last night's special. MLW then set up the steel cage for Tom Lawlor vs. Low Ki, where Lawlor defeated Low Ki on the special to retain the MLW World Heavyweight Championship. Jacob Fatu and Josef Samael attacked Romero for the disqualification. Samael bloodied Romero's head with a spike. Gotch, Fatu, and Samael's group is called Contra, and they also attacked Lawlor on the special. Samael again used his spike, and their attack on the enhancement team included fire being thrown. The fans threw trash at Fatu and Samael. Low Ki came out after the match, with referees having to separate him and Daga. Mance Warner distracted Hijo de LA Park and hit him with a chair before the finish. Alexander Hammerstone came out with a chair and attacked Smith for the DQ. MJF, Holliday, and Hammerstone then beat down The Hart Foundation. - Alexander Hammerstone defeated Brian Pillman Jr.
After the match, MJF, Holliday, and Hammerstone ripped Pillman's necklaces.